We believe the Bible is the inspired, infallible authoritative Word of God. We believe in the diety of Jesus Christ, His Virgin Birth, His sinless life, His miracles, His death & atonement through His shed blood, His bodily resurrection, His ascension to the right hand of the Father & His present priestly ministry. We believe that for the salvation of sinful man, regeneration by calling upon Jesus & repenting of your sins is necessary. We believe that Baptism is for believers in the Lord Jesus Christ & is to be done by immersion. We believe that Communion witnesses to the saving power of the Gospel. We believe in the indwelling of the Holy Spirit. We believe in Christ's personal return for His people and His everlasting dominion. We believe in the resurrection & and the final judgement seat of Christ. We believe in evangelistic and missionary work. Patricia Schinck went home to be with Jesus on January 21, 2013. She will be greatly missed by her family, friends, missions supporters and those to whom she ministered in her beloved Romania. The comfort we have at this time is knowing that Patricia is free from sickness and pain and she is rejoicing and at peace in the presence of Jesus. She is "at home with the Lord" 2 Corinthians 5:8. Concerning the status of Mission To Serve, We want to assure all of our faithful supporters and partners that nothing has changed. All of the work MTS has done over the past twenty five years is going to continue. We thank God for each supporter and every person that whispers a prayer for this ministry. Please continue to keep us in your prayers. 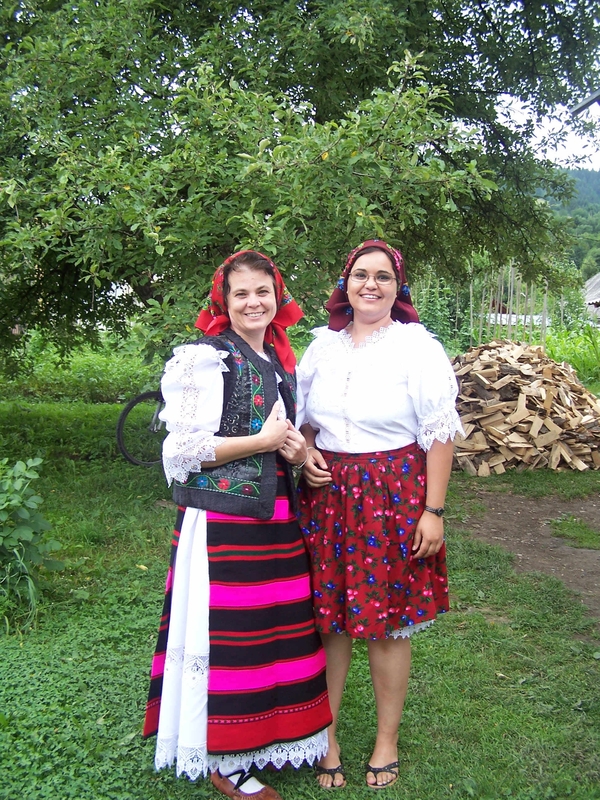 Patricia and her family, worked throughout Romania for several years. Because of them and the work they did many families have been able to provide food and shelter for their families. 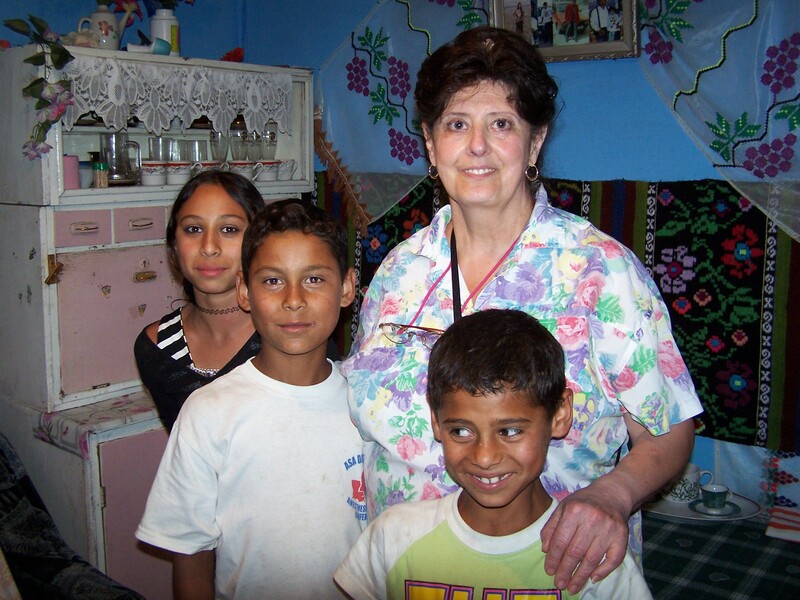 But it doesn't stop there, Patricia also had a heart for the children that live in the orphanages. She was able to provide many with an education so that they didn't have to live on the streets, steal, or become prostitutes. She started our sponsorship program to help keep the kids with their families and out of orphanges. She had such a big heart and dedicated her life to making the lives of others better.